After starting studying medicine at Cardiff in September 2013, already playing regularly for Newport-Gwent Dragons, Hallam has been a regular face on the touchline cheering on the boys or supporting us at socials. A call up to the senior Welsh squad in November 2013 was an amazing achievement to happen at the same time as starting his course. 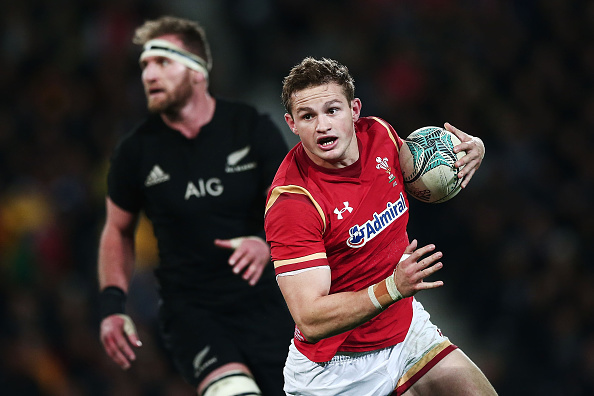 Since then he has claimed ten caps for the Wales squad whilst moving into his fourth year of studying at Cardiff as well as regularly lighting up the Pro 12.